There are many reasons why you should try your hands on shooting sports. Aside from learning how to properly handle a gun, both men and women would benefit a lot from shooting. One of the main things about shooting sports is that it can be a lot of fun. Whether you simply shoot at cans or try target shooting, you will surely experience an exciting element that comes with it. If you want to improve your shooting skills, visit the nearest shooting range training Broward in your area. 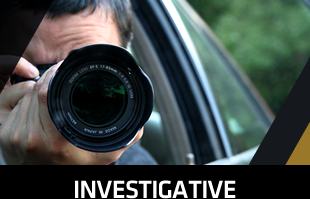 However, many people are skeptical about gun sports because they think it is dangerous. Though the instruments of this sport can be dangerous, in reality when compared to other individual or group sporting activities (football, basketball, tennis, swimming, driving, biking) the shooting sports are quite safer. In fact, according to the National Safety Council, you are 100 times more likely to be injured in a swimming pool than by a gun and you are 31 times more likely to be injured riding in a car than by a gun. 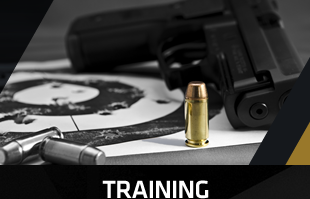 If you want to learn how to handle a gun without forgetting about safety issues, enroll in shooting range training Broward now. Did you know that shooting range training builds physical discipline? In an age where more and more people are succumbing to the couch potato lifestyle, shooting is a sport that can help build many physical disciplines that are not only healthy but also enjoyable. Increased strength, stamina, hand-eye coordination, and fine motor skills are just a few of the physical disciplines acquired in the shooting sports that apply, not only to this sport, but to all of life. Shooting sports are primarily mental as well. Concentration levels are sharpened and expanded. Multiple problem solving activities involving logic, mathematics, and creative thinking (thinking "outside the box") are needed and employed to succeed at any level of the shooting sports. Increase your physical and mental skills by learning the needed skills by enrolling in shooting range training Broward now. 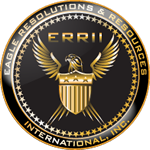 Here at ERRII, we offer a wide variety of services that will help with your investigative, polygraph, security or related educational training needs including shooting range training Broward. 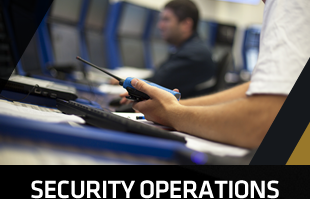 We were established back in 2001 and since then, continued to provide excellent services to clients all over the world. Call us now for more information.